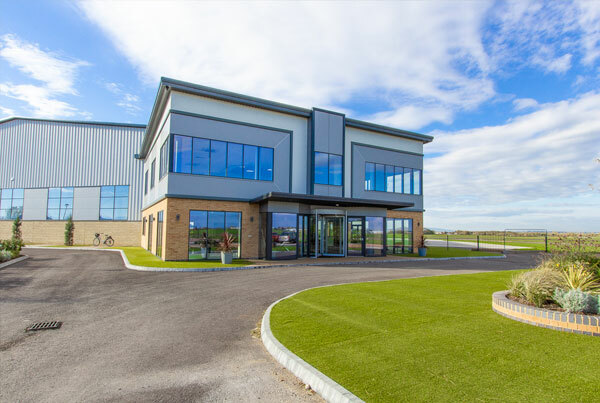 We are based in an office suite on the first floor of a new Hangar SE50 at the Skypark, Gloucestershire Airport. The postcode for Sat Nave is GL51 6SR. Once you enter the airport follow the road to the T junction with the Aviator Restaurant on your right and runway in front. Turn left and continue on the service road, where the road bends to the right keep left and continue to the end and Sky Park, Hangar SE50 is at the end on the left.